We are offering high quality Lambretta Scooter Air Filter Back Plates. 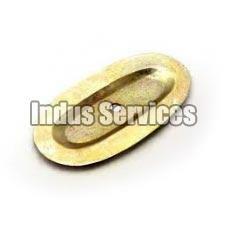 These plates have been manufactured in conformity with global standards of quality and safety. Our clients from North America, Southeast Asia, Eastern Asia, Western Europe & Middle East Countries are highly appreciative about the quality, performance and pricing of our Lambretta Scooter Air Filter Back Plate.